MK 6A 1-Way Pull Cord Switch White is rated 4.1 out of 5 by 273. Rated 5 out of 5 by Turbo100 from Great Product Well made, look good when installed. Decent price from Screwfix and in stock. Rated 5 out of 5 by raybees from Great MK switch 'Highly recommend' Switch is very well made easy to fit and has a very smooth action when pulled. The usual MK quality. Rated 5 out of 5 by Liamp from Positive action. Nice positive action when pulled. Sensible layout with plenty of knock outs for cables.  Rated 5 out of 5 by CrazyASP from Smooth action ceiling switch The product was bought due the MK brand name, as it is not the cheapest product available at Screwfix. The switch is well made and was easy to fit to my ceiling. The pull action is smooth and gives positive feedback when switched off or on, so far I’ve not had an ‘double pulling’ to switch on. A good product for the new Helston store, where the staff are polite, friendly and efficient. Well done guys and girls.